Unfortunately, it isn’t uncommon to hear about such tragedies on the news nowadays, but having to listen to these stories while you’re eating isn’t exactly a relaxing way to clear your mind after a long morning at the office. To make matters even worse, the news segment was followed by a car commercial, and then followed by a commercial from a direct competitor to the business that I was in. The point here isn’t to knock the programming that I watched. Everyone has a right to be informed, and networks are free to show the fast food commercials they want to show. Instead, the point to highlight is that, for this restaurant, showing this programming and these commercials is entirely counterintuitive to their success. Airing negative news content makes for a dining experience that neither the mother across from me nor I want to repeat. Commercials from competitors do nothing but tell us why next time we should grab a sandwich at the fast food restaurant across the street. 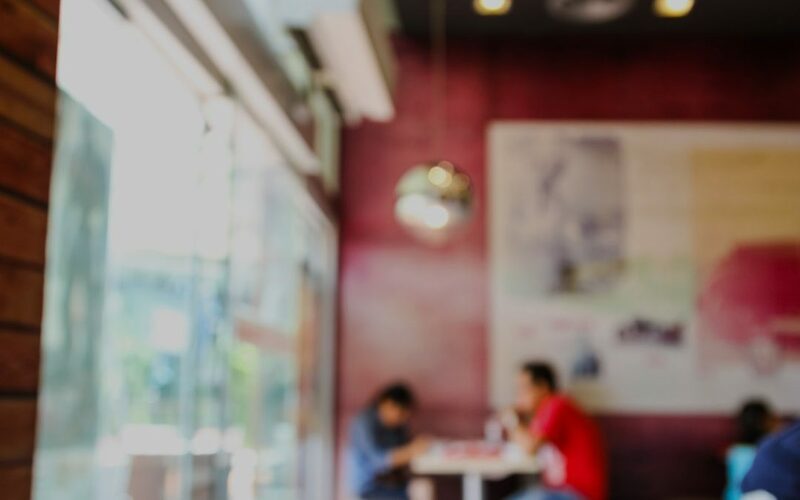 While the quality of your dining room entertainment may not seem like a big deal compared to other concerns, it’s actually one of the biggest keys to gaining the repeat business that QSRs rely on. And though you can’t control what’s on channel 3, 6, 10 or any other network – there actually is a way to control what’s shown on the screens in your dining room. By using pre-programmed short-form TV, you’ll have full control over what’s playing on your dining room screens. Without going on some long sales spiel, my company offers a really inexpensive solution called Mood TV for QSR – and it’s specifically designed to create a better (and more branded) dining room experience. Mood TV shows family-friendly programming in short 2-4 minute clips from major television networks – with no commercials. 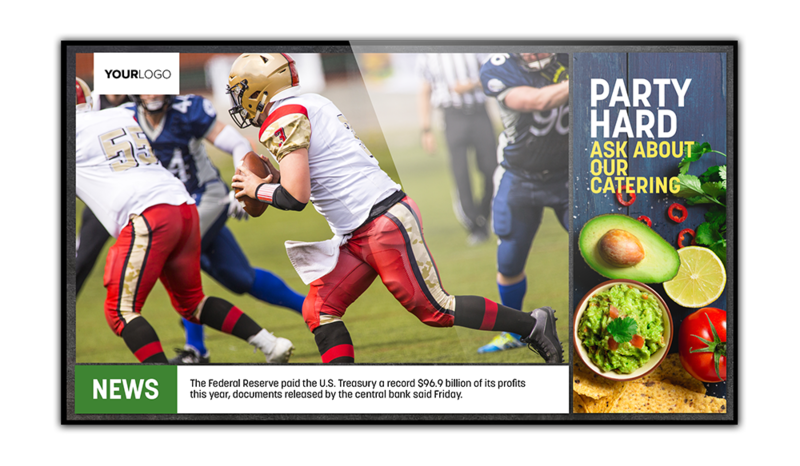 You can even wrap the screen with a template that’s branded to your business and promote your own menu items. And it’s less than half the cost of cable. As promised though, I’ll leave it at that and let you learn more about the solution on your own (check out Mood TV for QSR). In closing, the main takeaway here isn’t about using short-form TV programming or competitor commercials. It’s about creating the best possible dining experience for your customers – and a bigger bottom line. Whether or not you pay attention to what’s on your TVs could determine whether or not your customers come back. Contact us if you want to learn more about Mood TV for QSR or how Mood can enhance your dining room experience.